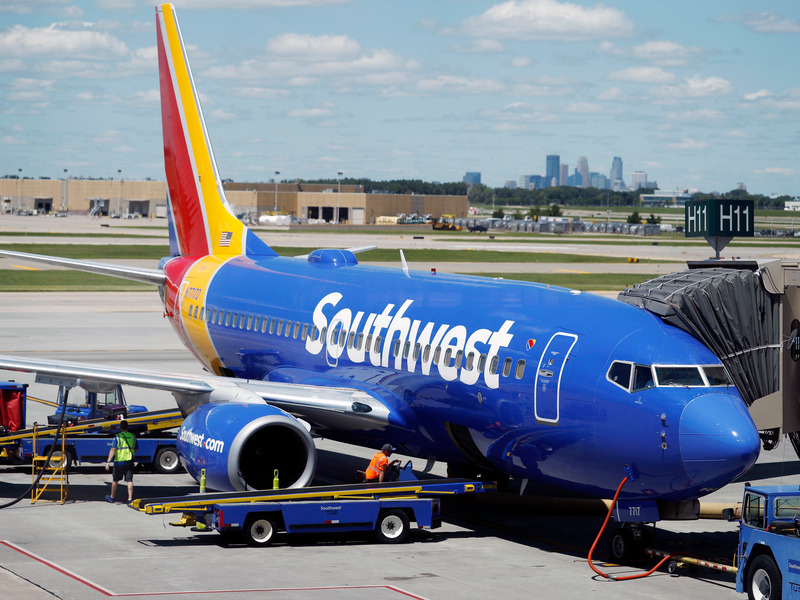 Staff members at the Denver International Airport are caring for a college student’s pet fish after Southwest Airlines would not let her fly with the animal prior to boarding a flight last week, USA Today has reported. “The fish was found at the airport last week by an airport employee and turned in to an information booth (as is common with lost and found items),” The Denver International Airport told USA Today in a statement. “We’ve been in touch with Lanice and she is making arrangements to get him back,” the statement adds.